The following is a guest post, composed of the speech written by Norman Kunc and Emma Van der Klift, and spoken by Norman Kunc, for the ASAN 2015 Disability Day of Mourning. 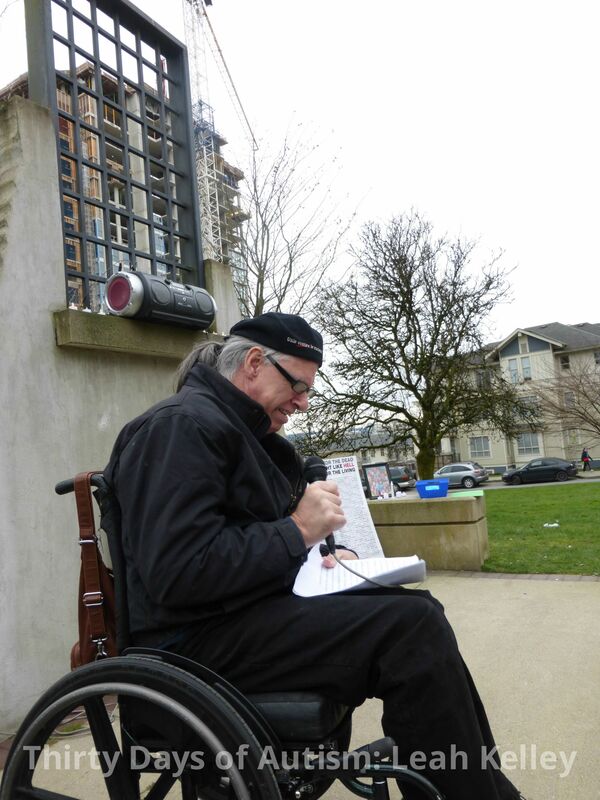 The vigil was held in the Woodlands Memorial Gardens in New Westminster, BC (see link below). Thank you, Norm and Emma, for generously allowing your powerful words to be shared to a wider audience. “We are here today, not just to remember the lives that have been lost, but to remind the world of the value of these lives. And, in coming here today, we are called upon to bear witness to those lives. A witness is, of course, someone who attests that something actually did happen and in some cases, like the situation we see in our society today, attests that something is continuing to happen. 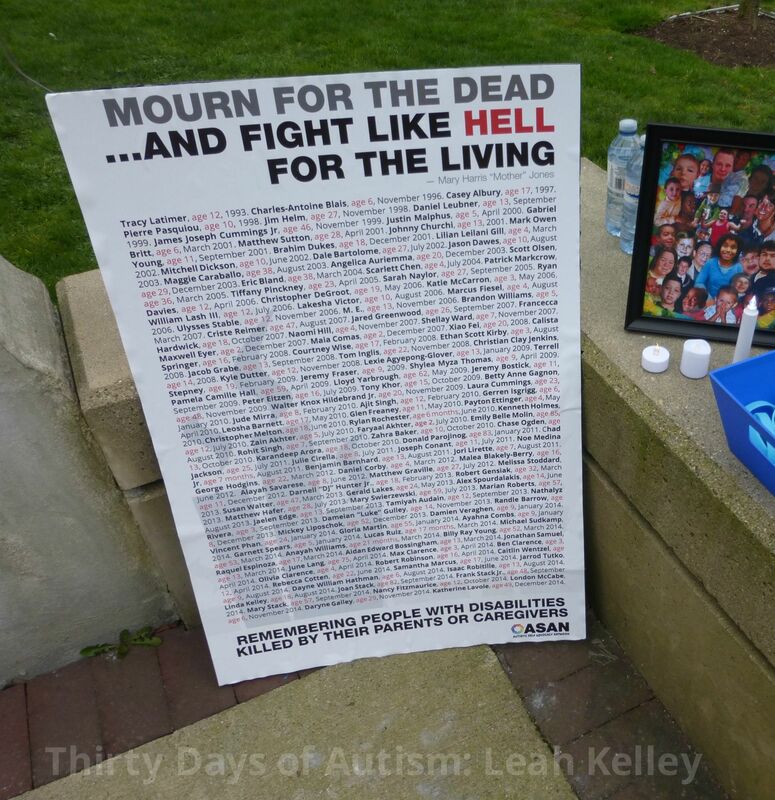 Today, in sync with many others in many other places worldwide, we come together in this vigil to remember and mourn the more than 75 disabled children and adults that have been murdered in the last 5 years, murdered simply because they were disabled. We mourn the unthinkable tragedy and unconscionable betrayal that these disabled persons were murdered not by some random criminal or stranger, but by a parent or caregiver, the very people who were supposed to love and protect them. Many of these murders were rationalized by their perpetrators with protestations of love. Our society seems to take a lighter view on the culpability of those who murder with so-called altruistic motives. Our court systems also take a lighter view, and this is evidenced in the reduced sentences that those caregivers who kill disabled people receive. Perhaps this is unsurprising, given the way disabled lives are generally devalued. There is a pervasive sense that life with a disability is not worth living. We are here today as witnesses to contradict that view. Disabled lives are valuable – not only to the person who has the disability, but to society itself. We are capable of making contributions and we do not view our lives as lesser or tragic. In 1994, on the day that Tracy Latimer was murdered by her father, and in the ensuing months as I listened to the media and an endless round of water-cooler conversations on the topic, I was struck with the overwhelming recognition that in the eyes of the public, my life was viewed as less valuable. Tragic, even. I am here to say that these murders are the real tragedy. My life is not tragic. 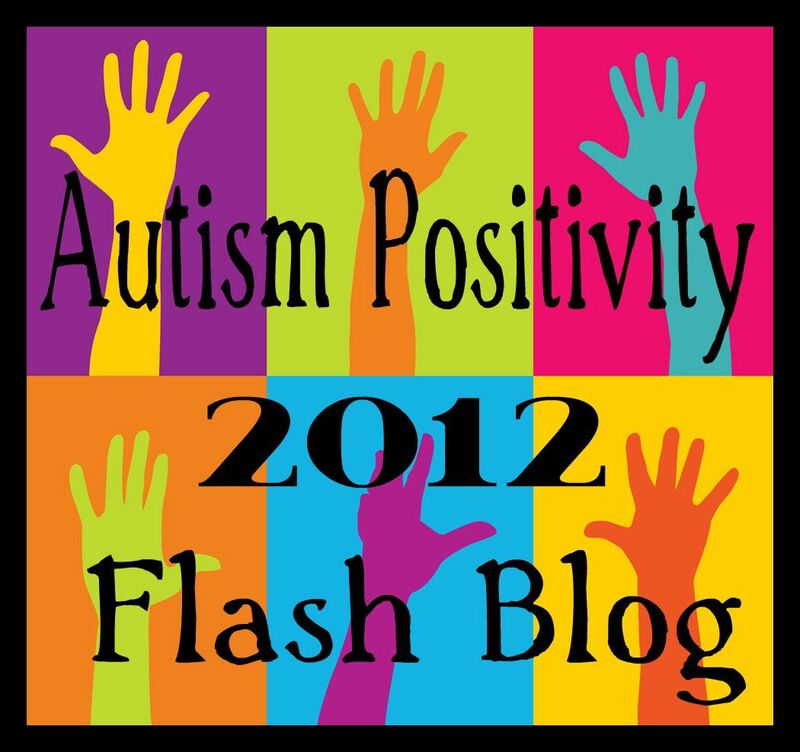 Does disability involve frustration and difficulty? Yes. Are some of those difficulties and frustrations because of the effects of disability? Yes. But the most difficult and frustrating aspects of being disabled are actually the attitudes and actions of so many non-disabled people. Every person we honour here today was a real, living human being. Not an abstraction or a statistic. These were children with interests and joys and sorrows. They were human beings in the fullest sense of the world. None of them deserved the betrayal of death at the very hands of the people they believed were there to protect and love them. Make no mistake – even though you may have been told that these murders were acts of love, many of these individuals were murdered in vicious and cruel ways. And even though you may have been told that these murders were the fault of a service system that offered inadequate support for families, many of these families had actually refused support. Is it true that families should receive good and adequate support from the service system? Of course. I spend much of my time advocating for those supports. However, when we conflate lack of support and murder, we effectively create both the rationale for these murders, and set the stage for more of them.When society says that the murders of disabled people is an understandable response to lack of service, when society says that we must not judge unless we have walked a mile in the shoes of the murdering parent, we inadvertently condone these acts. And we implicitly agree that disabled people are intolerable burdens and by default, that the world would be better without us. 2015 Day of Mourning. Norman Kunc, reading the above speech. This entry was posted in ableism, acceptance, ASAN, Autism, Death, Norman Kunc and tagged Amythest Schaber, ASAN, ASAN Vancouver, Day of Mourning, Emma Van der Klift, Mel Baggs, murder, My life is not tragic, No More, Norman Kunc, the lives of disabled people have value, Witnesses, Woodlands, Woodlands Asylum. Bookmark the permalink.